Hi everybody, my name is Joshua Harms. I’m 18 and I’m an Iowa AmeriCorps 4-H Outreach service member this year, serving with Water Rocks!. I have just graduated from South Hamilton High School and I am taking a gap year before I attend college. I love playing drums, drinking coffee, hiking, and watching Netflix. I’m serving with AmeriCorps this year through Water Rocks! because of my great experience during my previous internship with them in 2017. The internship was during the summer right after my junior year of high school, which really helped me to improve my public speaking skills and overall was just a positive experience. I believe that I will have a similar experience throughout my year of service with AmeriCorps. The AmeriCorps program requires 1700 hours for full time service members like me. When the hours are completed by the end of the term, I will receive an education award to help me pay for some of my college expenses. The program also offers a living allowance every month to be used for everyday purchases like gas and food (plus the occasional coffee!). I see this year as a good experience to continue improving my public speaking skills, along with learning more about planet earth and what we as humans can do to take care of it. I’m learning a lot about natural resources, and that will also fit directly in with my plan to attend college to become a park ranger. I also love the opportunity to teach kids. I have found that I have a very good connection with children, which makes it easy and enjoyable to teach them about the different natural resources topics of our program at Water Rocks!. The main part of my AmeriCorps service with Water Rocks! 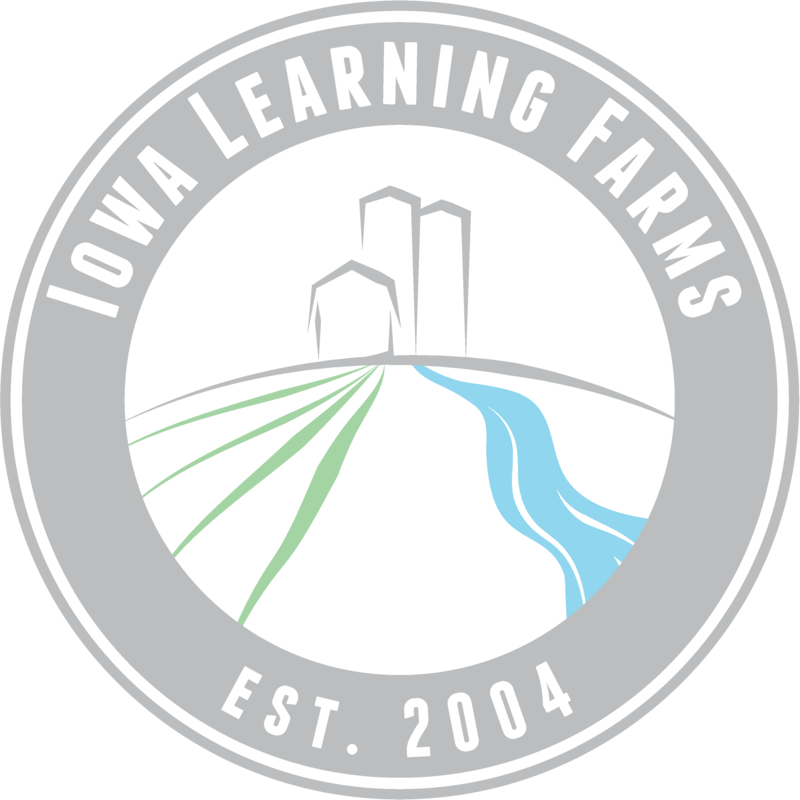 is to go around to different schools throughout the state of Iowa to teach kids about water, soil, pollinators, and plenty of other natural resources-related topics. We teach them using music, games and other activities. Our teachings are meant to be fun and to get the kids involved. These kids are the next generation, so we want them to be well equipped with information to help protect the planet they live on. The work I’m doing with this program is very meaningful compared to the jobs I have worked in the past. It makes me feel as if I am making a difference that will positively affect our planet as our lives continue. I’ll be blogging monthly, so stay tuned to hear about all the amazing things we have going on with AmeriCorps and Water Rocks!.